The sweet sounds of shredding the southern hemisphere in Christchurch, New Zealand is music to my ears. If you currently live in the northern hemisphere what do you do when old man winter has left you itching to get out and ride your bike? 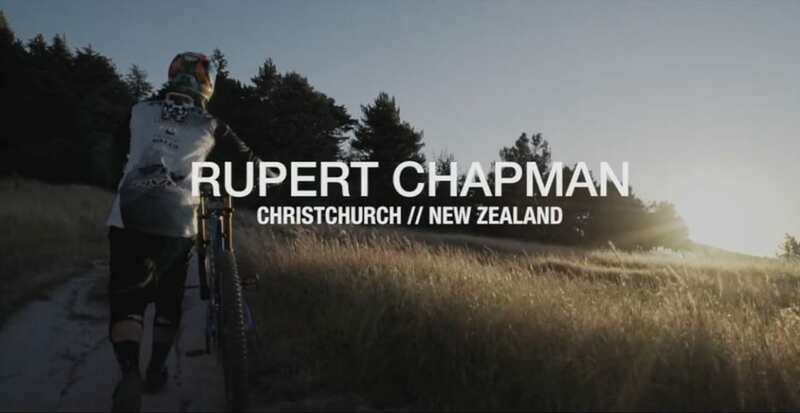 You either hop on a plane to New Zealand for where its summer, or like us mere mortals you sit back, relax, and check out Pivot Factory Racing athlete Rupert Chapman as he slaps some berms at the downhill park. Sweet Pheonix. Love that sweet sound of the rear hub.